Looking to try a new technique? 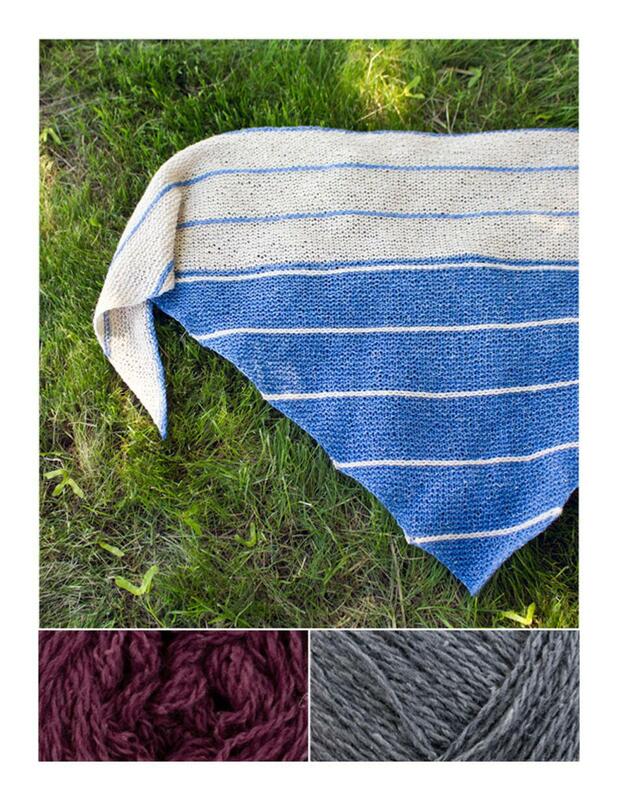 This easy shawl is perfect for knitters looking to learn a new trick. Under the Boardwalk is worked from the bottom up in simple garter stitch with regularly occurring rows of dropped stitches. These dropped stitches are then picked up and chained across the fabric to create striking horizontal braids. Choose two boldly contrasting colors, or two more similar tones for a subtle effect. Finished measurements: 58" wingspan, 22.5" depth at center point.